There’s no better winter activity than Ice Skating. And this rink is open well in to February! 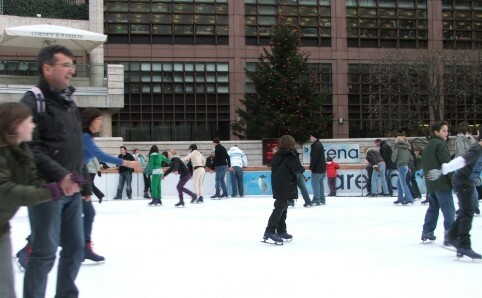 You can find the Broadgate Ice Rink directly behind Liverpool Street Station in central London. There’s no need to book either! Just turn up and get skating. And don’t worry if you don’t know how to skate yet. The rink also provides lessons! Price: £9 + £2 skate hire.